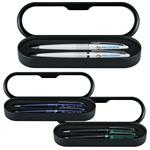 Pilot Custom Pens with your logo by Adco Marketing. 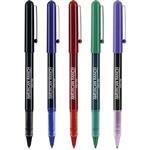 Pilot pens, a name you can trust now with your advertising on them. 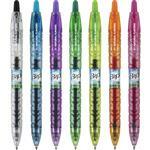 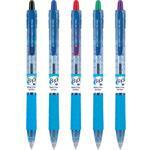 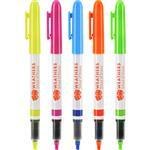 Choose from Pilot gel pens, highlighters, rollerballs and ballpoint. 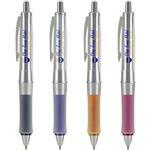 Our best selling pilot pens are on sale now, call Adco Marketing for current pricing.